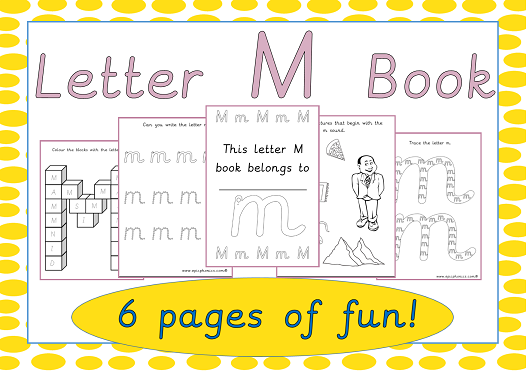 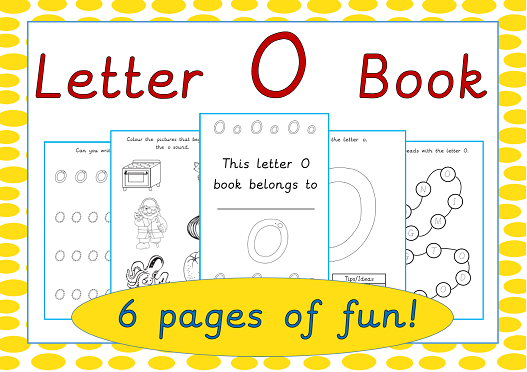 A great way to embed the letters of the alphabet in young minds combined with encouraging children to read! 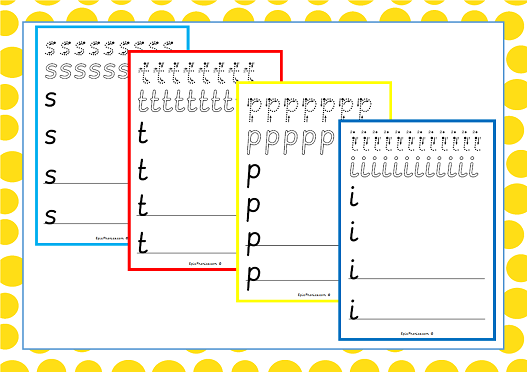 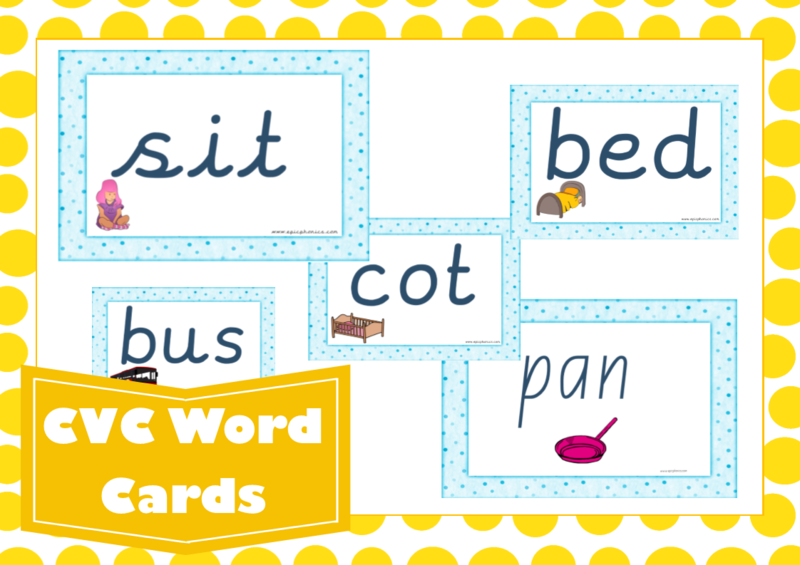 Children have to trace over the letter learning the correct letter formation then cut and stick their three pictures that begin with the given letter sound. 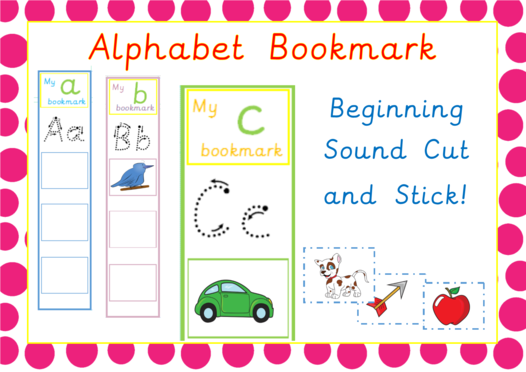 These alphabet bookmarks come in three different colours to offer a choice for children with three bookmarks on A4.